Enlightenment/Taureck: Question. Can we compare the modern features of Sophists with the Enlightenment? E.g. Nomos/Sophists: "Laws of the Gods" are no longer enough to explain the social binding forces. Enlightenment/Taureck: 18th century; Main representatives are d'Alembert, Diderot, Rousseau and Voltaire. They were not strongly interested in the Sophists. 1. Nature-legal justification of political and legal norms. Non-factual traditional norms, but natural determinations of people who demand freedom, equality and fraternity. (Rousseau, however, is against the abolition of social institutions, which means only the replacement of corruption by brigandage (gangsterism)). At that time the absolute monarchy was the most common form of government almost everywhere in Europe. Sophists/Taureck: sophists were in a situation where they were looking for foundations for the practice of a "direct" democracy that was lived in Athens and other cities without being bound to universal value judgments, because these did not exist. The physis could obviously be understood (according to Plato's Callicles) as a legal title for an empowerment of the strong against the community. 2. Characteristic: Definition Deism: deism is a natural religion, which includes rationality and tolerance of religions: God as the creator of nature, reason enables human beings to fulfill the moral prescriptions of the creator. 3. Characteristic: Replacement of metaphysics by epistemology. Definition Metaphysics/Encyclopedie: "Science about the reasons of things". Because all painters, musicians, surveyors, poets need reasons, everyone has their own metaphysics. This leads to an empty and "contemptuous" science. Metaphysics/Sophists/Taureck: the sophists did not yet know the concept which was later developed by Plato and Aristotle. In any case, they were more oriented towards epistemology. 4. Characteristic: Reorientation of the natural sciences. Newton, GalileoVsAristotle: Movement is no longer to be understood as a goal-directed phenomenon, but by causality. 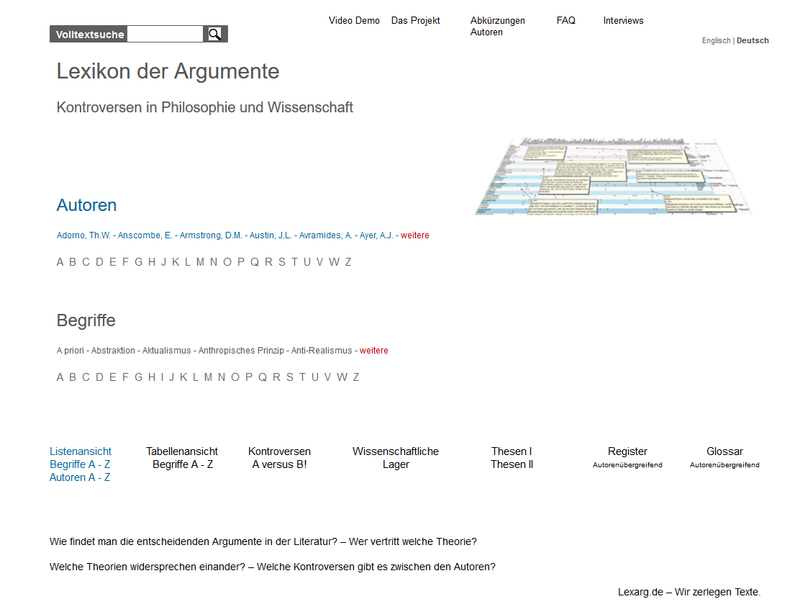 Mechanics/Physics/Sophists/Taureck: the sophists did not yet know the teleology of Aristotle. 5. Characteristic: Aesthetic theory, according to which beauty is to be judged independent of social standards.